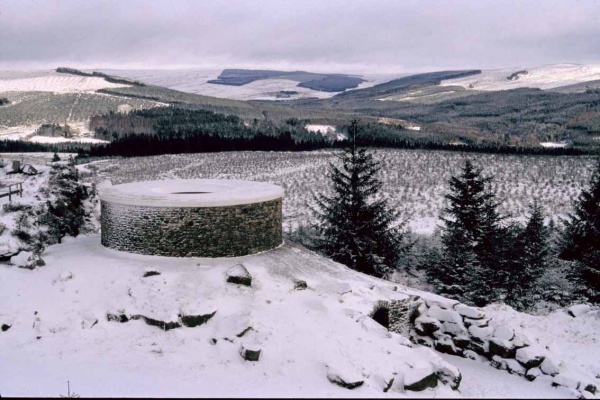 A sculptural artwork on Cat Cairn, a rocky outcrop overlooking Kielder Water and Forest Park. Visitors to the Skyspace will find themselves in a circular room where the artist manipulates our normal perceptions of light and space. 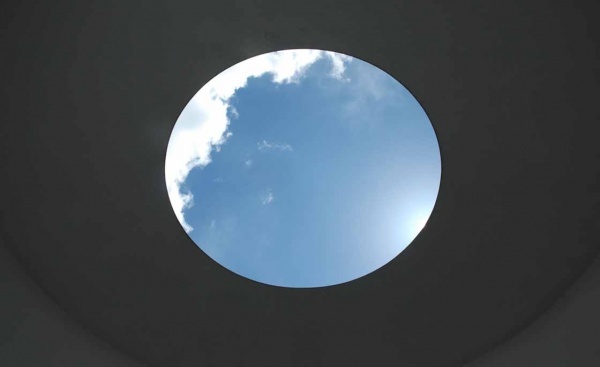 In daylight hours, this chamber; illuminated only by natural light through the roof opening, is a contemplative space that focuses the visitor's attention on the sky. During the changing light conditions at dusk and dawn, the lighting system becomes active and visitors can expect to experience a rich unforgettable display of tone and colour. "My work is not so much about my seeing as about your seeing. There is no one between you and your experience". 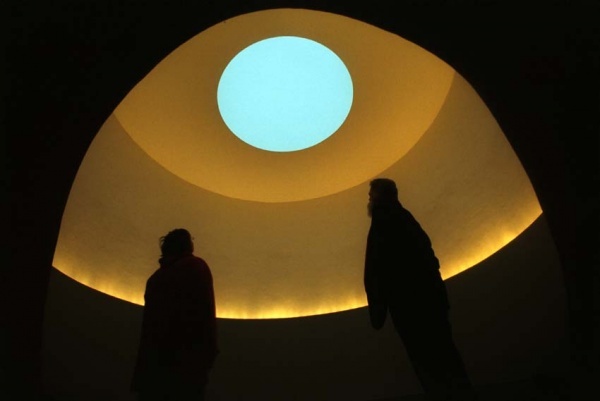 James Turrell. 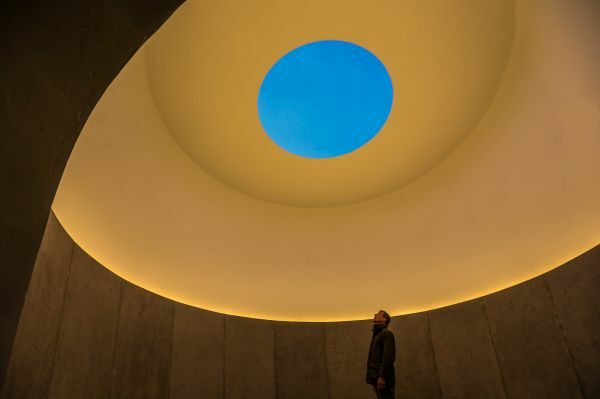 The new lighting programme has been designed by James Turrell working closely with lighting artist Eleanor Bell and differs fundamentally from the original system. When first installed in 2000, fibre optics provided a constant level of light in the chamber throughout the daytime to nightime transition. The new LED set up delivers far more even and much brighter illumination and incorporates a digitally controlled lighting programme that varies the intensity of the lighting throughout the period of transition - about an hour in total starting at sunset each day. 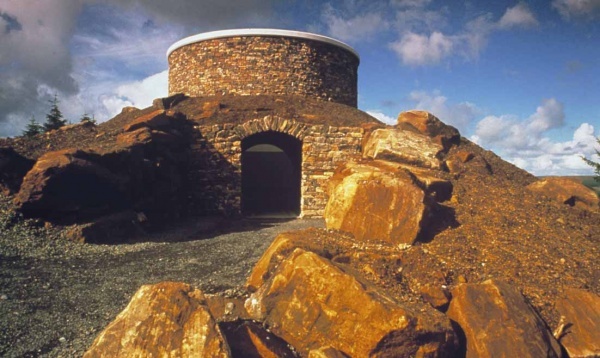 The enhancement of Skyspace been made possible through support from Arts Council England, the Henry Moore Foundation, Northumberland County Council, and Forestry Commission England.